Bob's Fuel Company | We'll heat your home for less! Bob's Fuel Company – We'll heat your home for less! "You guys are great! I ran out of oil, it was freezing outside, it was freezing in my house and with an email to Bobs I had oil within two hours! That is good service people!" - Alyssa W.
"Thank you so much for your quick response – A+ customer service as always!" Why Complicate Things? We Make It Easy To Heat Your Home! As well as maintaining PERSONAL RELATIONSHIPS! What Does Bob's Fuel Have To Offer? These days, everyone is trying to keep as much money in their pocket as possible! We'll help you do that! We're very focused on offering the most competitive pricing we can! In the event you find that we are not the lowest, simply let us know as we do offer price matching. To help our customers, through the tough, cold winters, we also offer Budget Plans, Prebuy (Price Protection) Programs, and Automatic Delivery. We work hand in hand with the Fuel Assistance offices in NH, MA, and VT. But, most importantly, we offer 24/7 service (Fuel and Burner Service) for emergencies! 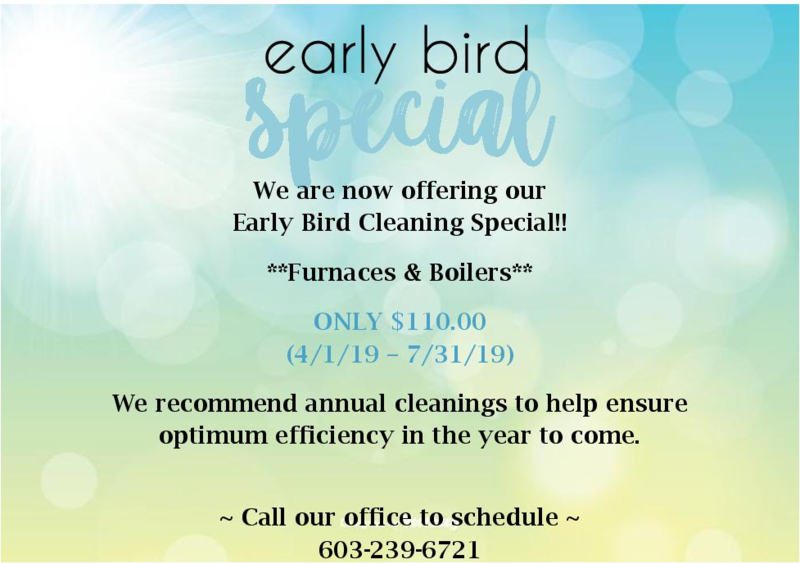 Contact our office in the Spring 2019 for pricing! Dyed Kerosene is now available at our office in Winchester, in small quantities! We now offer Dyed Kerosene in small quantities at our office in Winchester! Only available during office hours (M-F 8:00am - 5:00pm). Can you not afford the entire 100 gallons? That's okay, stop at our office and get 5, 10, 15 gallons. Just another way that Bob's Fuel is helping to keep your family warm! Are you interested in a career with Bob's Fuel? Check out our Employment page. Oil heat is the safest, most efficient means to heat a home or business. Fuel oil is a very stable, combustible, non-explosive product, which addresses some of the safety concerns that surround other fuels. The efficiency is a result of the high BTU content found in a gallon of oil, versus an equal measure of natural gas, propane, or electricity.